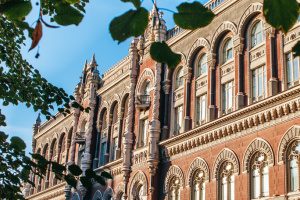 One of the main goals of Ukrainian reforms is to create comfortable conditions for the foreign business. 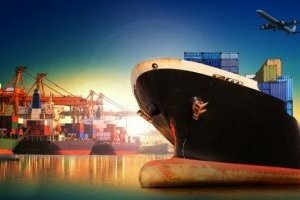 “One of the important priorities of the Government is to strengthen trade and economic ties with our partners, including China as one of important partners,” First Vice Prime Minister - Economic Development and Trade Minister of Ukraine Stepan Kubiv said at the Hongqiao International Trade Forum in Shanghai, an Ukrinform correspondent reports. He drew attention to the fact that one of the obvious priorities of the reforms was to create the comfortable environment for foreign investors. International rankings show significant progress in this regard. 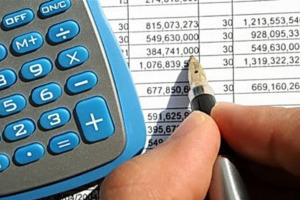 For example, Ukraine moved up from 152nd to 71st spot in Doing Business ranking. “It is an unequivocal signal for investors. 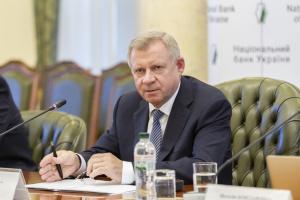 Currently, Ukraine is extremely attractive for investments due to the balanced steps of the President, the Government and the Parliament and the consistent implementation of comprehensive reforms in the economy, banking sector, public administration, education, medicine, social sphere, etc.,” the First Vice Prime Minister stressed. 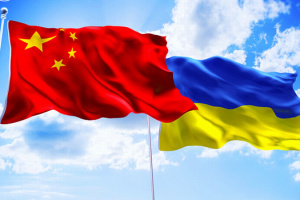 Kubiv recalled that Ukraine was one of the first countries to support the initiative of President of the People's Republic of China, Xi Jinping to build the economic belt of the Great Silk Road and the Sea Silk Road of the 21st century. 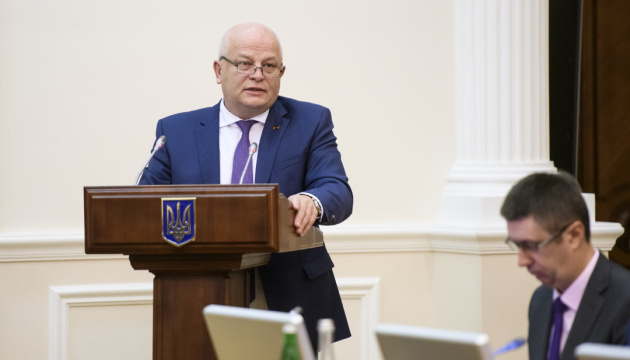 “We hope for the implementation of the strategically important projects within the framework of the signed Ukraine-China action plan on the implementation of this initiative,” he said.